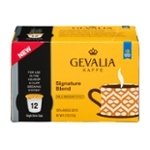 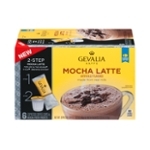 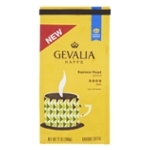 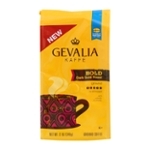 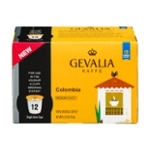 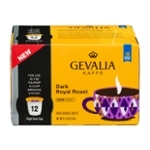 Gevalia Coffee Is For The Refined, Genteel Individual. 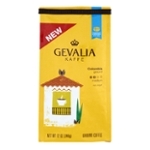 Gevalia coffee is a very old coffee brand, back before "branding" was considered important. 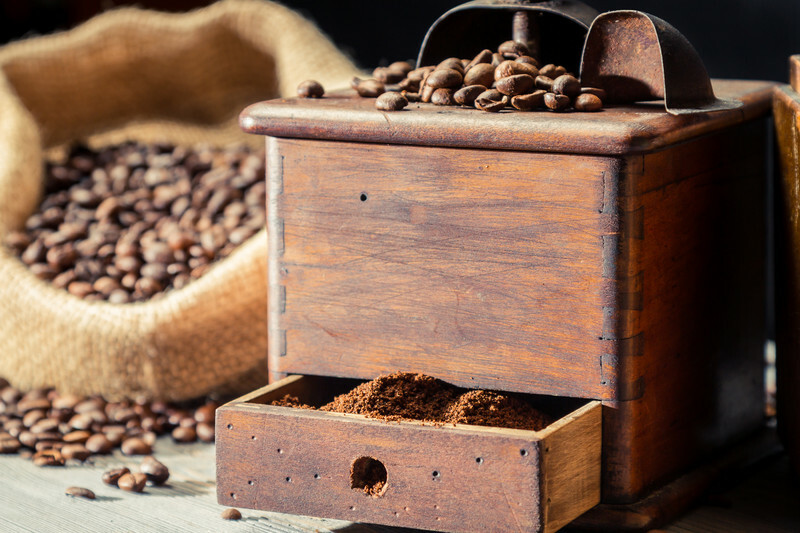 In those days, reputation was everything and conceivably more important then brand. 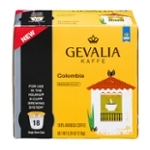 At Food Run Fix, we will do our very best to get this coffee to your home or work! 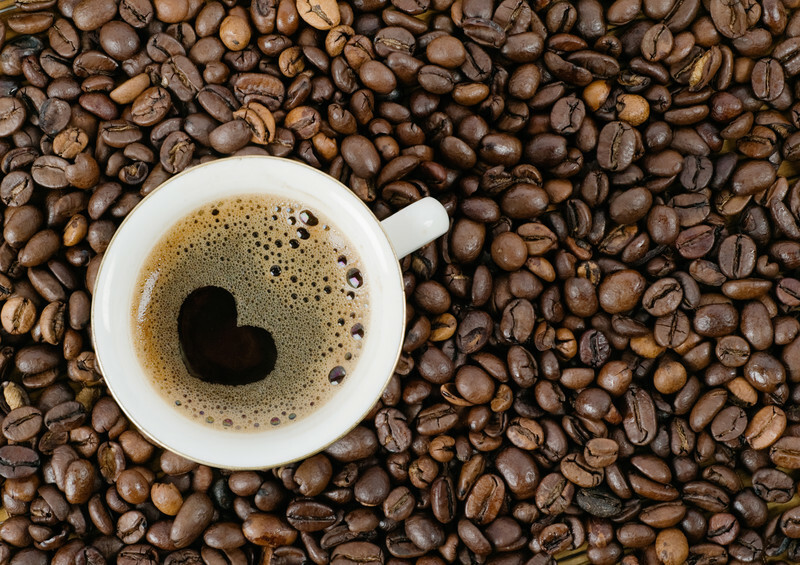 Count on us when you just don't have the time to shop. 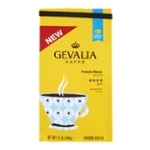 Gevalia started out in Sweden in 1853 by a trading company and eventually won major fame as it's popularity reached the royal family in Sweden, big fans of the black liquid. 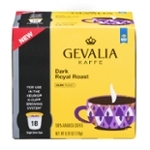 The most common, used word to describe this coffee is the word "distinctive". 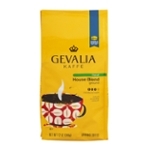 Hey, all the fine distinctive things in life comes from Sweden; watches, coffee, and clothes, right? 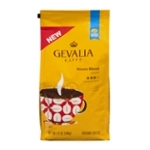 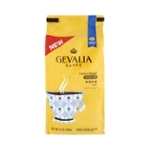 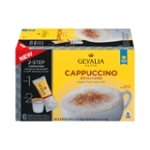 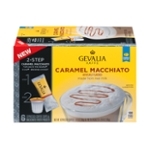 I recall Gevalia being marketed heavily as little as 10 years ago (2005) as a mail order coffee complete with their own coffee maker. 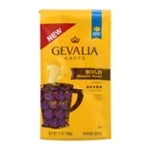 I'm not sure if that's still going on, but you can order the coffee through them at their website. 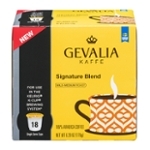 I'm also seeing the G brand in all kinds of grocery stores now. 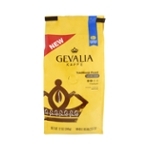 People want easy access to this great, choice coffee that's never bitter, only smooth!